degree in Agricultural Economics. 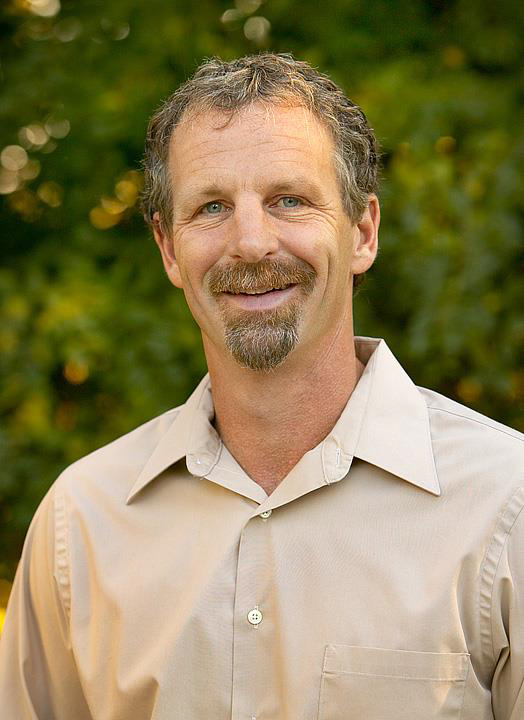 Today, Kurt is the Chief Financial Officer of John Kautz Farms and oversees all financial aspects of the family’s companies, including Kautz Farms, California Hotwood, Ironstone Vineyards and Bear Creek Winery. In addition to working with the family business, Kurt has developed many of his own operations. He established Kautz Family Farms, which was a specialty produce market. Within this business, he created a gift basket business of fresh produce that was successful for many years. Kurt is the Managing Partner at Bear Creek Winery, President of California Hotwood and a Director of Ironstone Vineyards. He also is a member of the California Association of Winegrape Growers, the Omochumne Hartwall Water District Board and a Board member for Lodi Memorial Hospital. Kurt is married to his wife, Sandee since 1992 and they have two children, Carson and Wilhem. Outside of work, Kurt enjoys hunting and fishing, playing water polo and traveling with his family.